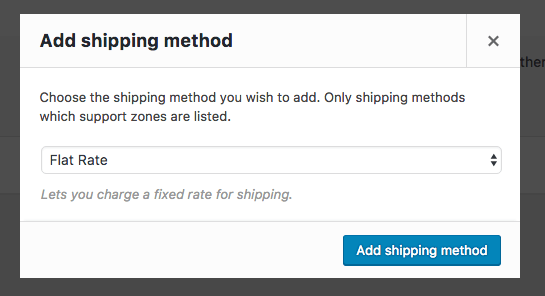 WooCommerce Royal Mail Shipping Extension: adds Royal Mail shipping rates to your store. The WooCommerce Royal Mail shipping plugin allows you offer Royal Mail shipping rates to customers without the need for an API, as Royal Mail does not provide a public API. ◉Choose what Royal Mail services you want to offer customers. ◉Customize the names of services. ◉Add extra costs to services, if you wish.